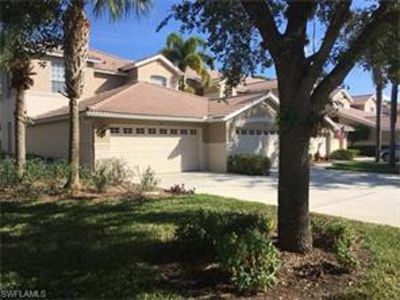 Located in the middle of a preserve area, this gated community features gorgeous landscaping with miles of biking and walking areas. 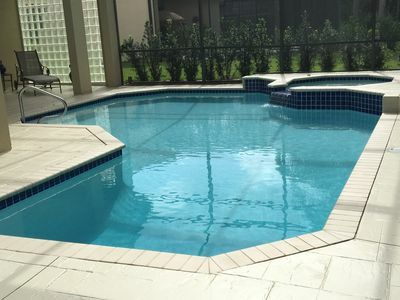 Pools with waterfall, restaurant and bar, modern fitness center, spa, Har-Tru tennis courts with professional pro. 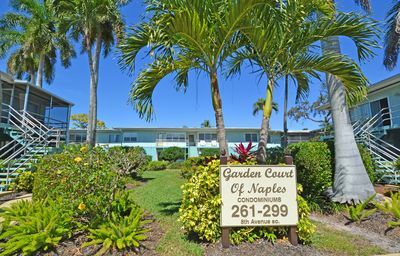 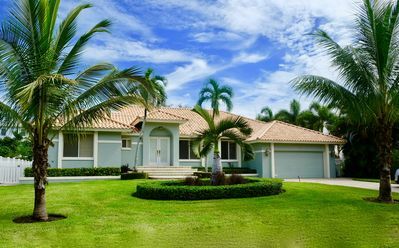 Ten minute drive to the beaches and the renowned 5th ave in downtown Naples, with its restaurants, bars, terraces and great shopping. 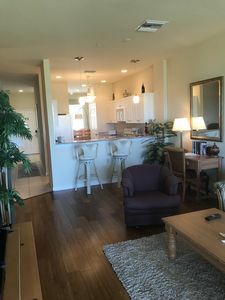 Included ($300 transfer fee) is a membership to the exceptional and unique TPC bundled community golf course. 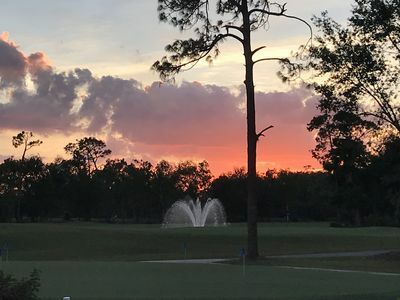 Designed by Arthur Hill and All Sutton, its fairways find their way through grass-fringed lagoons, strategically positioned bunkers and undulating large fairways. 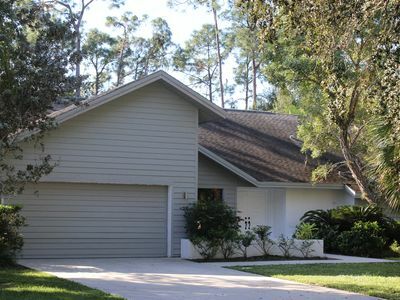 The course is adjacent to the Rookery Bay National Estuarine Research Reserve, which insures that there are very few homes on the course. 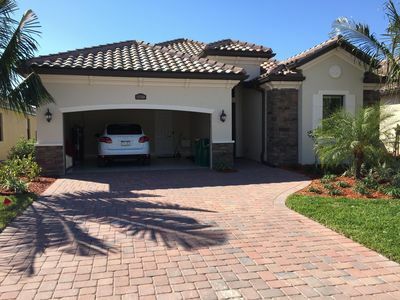 The TPC-Sawgrass type clubhouse has recently been completed, with superb dining room and grill. 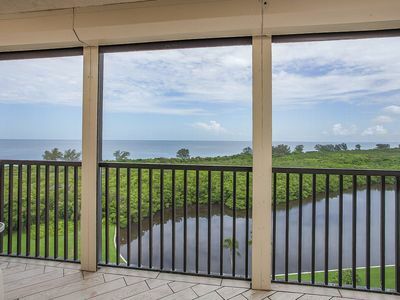 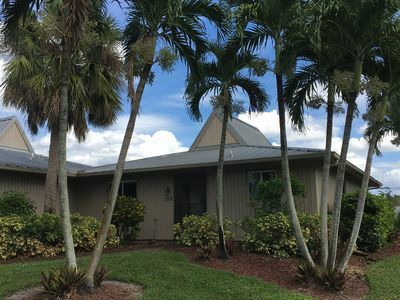 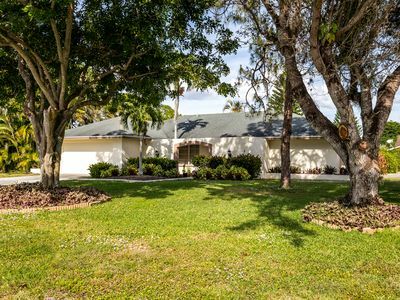 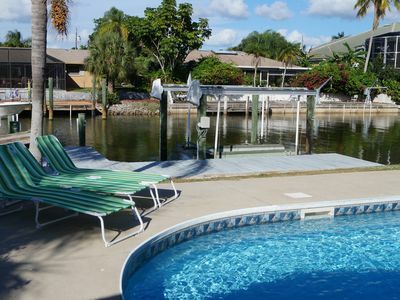 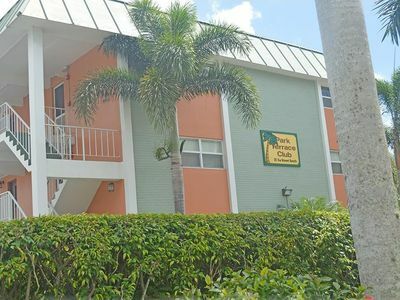 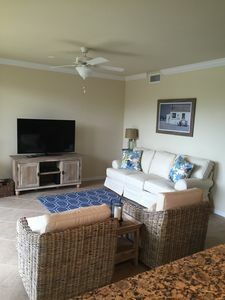 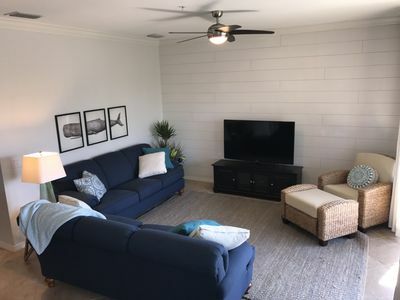 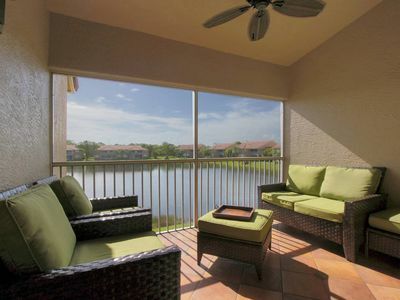 Excellent location across from Vanderbilt Beach, and relaxing view of the bay! 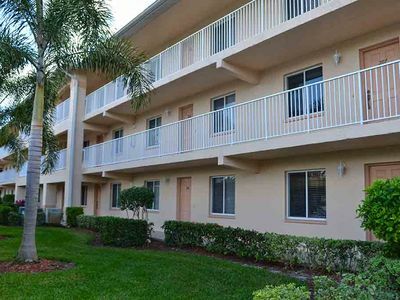 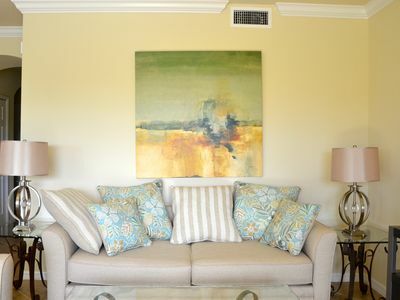 Central Location, within minutes walking distance to 5th Avenue and the Beach! 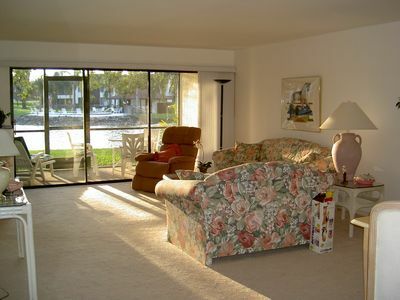 Professionally Decorated 4th Floor Corner Unit -Sleep Number Mattresses & Golf!